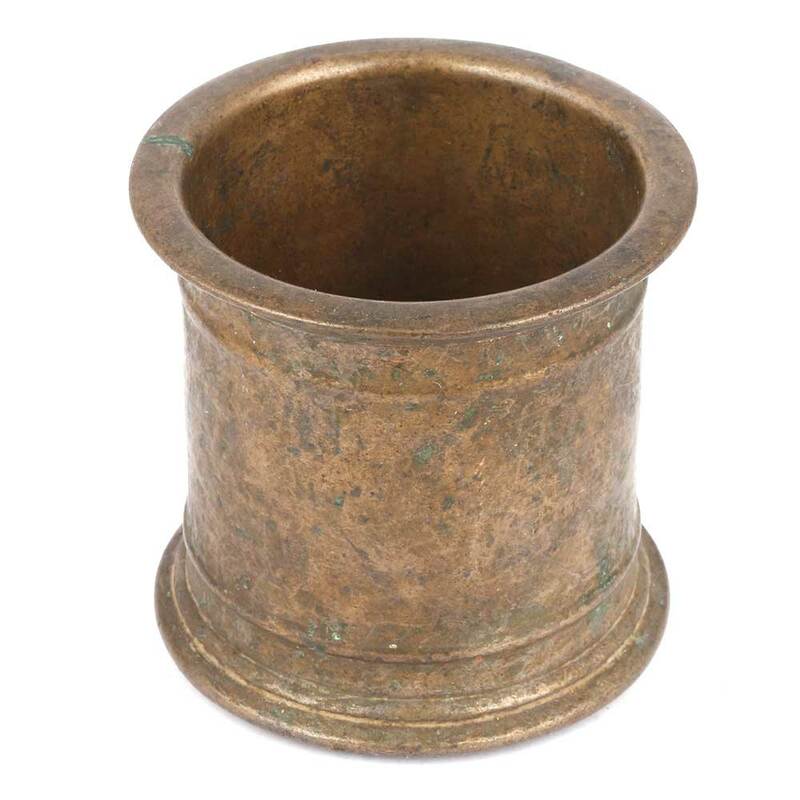 The measuring cup is made of bronze and is handmade by the skilled craftsmen of India. 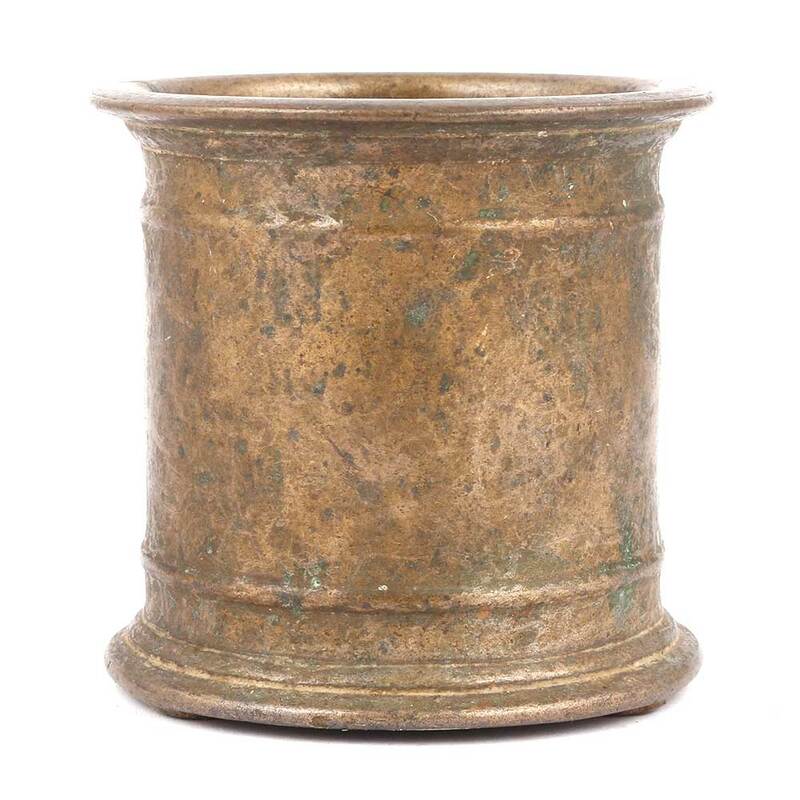 This cup is used for measuring grains and many more things. This cup has a heavy base to ensure balance.